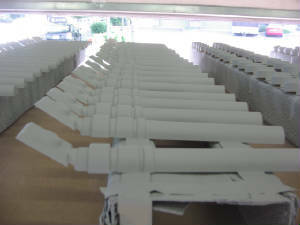 A full service finishing facility. 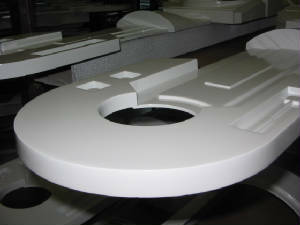 Providing powder coating, liquid coating, silkscreen and pad printing. We are located just 20 minutes from downtown Portland in the Tualatin Valley.Only 25 minutes from Hillsboro Oregon; the hub of high tech advanced research, design manufacturing, and technology in Oregon. Our experienced staff will work with you from start to finish.